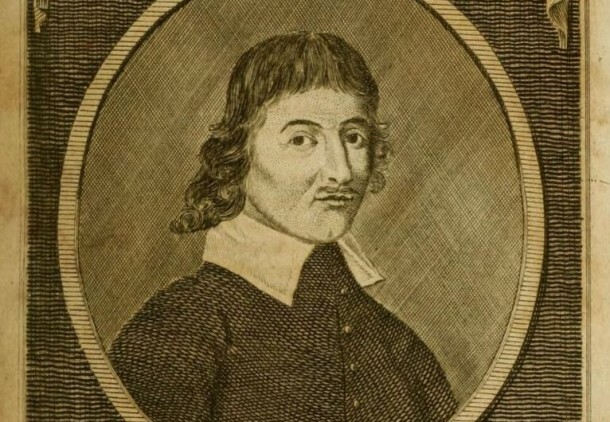 Home » Media » Connecticut Explored » John Winthrop, Jr. Published December 5, 2017 at 610 × 422 in Connecticut Explored. Both comments and trackbacks are currently closed.